Before we begin on introducing the main recipe on the NokiaNav event of WOMWorld, first we should know on what really NokiaNav is. Over at the WOMWorld site, our dearest Chris Illman posted the half-hanged overview of what really NokiaNav is. He explained that there were five chosen people (lucky bloggers for detailed for more specific), that are currently residing in UK, to take part on this special and exciting event. And luckily we have our friends to be first served of this geared up exciting and adventurous challenge. 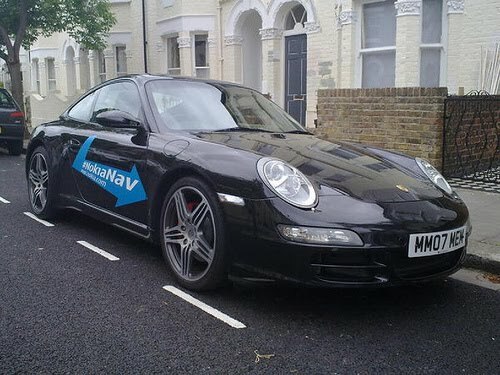 NokiaNav tells that the challenge is more on navigating the terrain and curvy highways of UK as some clues were already sent before the main recipe had gone for today. So going back on what really the main recipe of this challenge, it was finally unveiled by one of the participant and it was just the lovely and sporty Maserati Quattroporte after all. Yes! Just the Maserati Quattroporte! And this is so astonishing! The coolest Italian wheels is being given to the participants for one week to perform the different challenges. 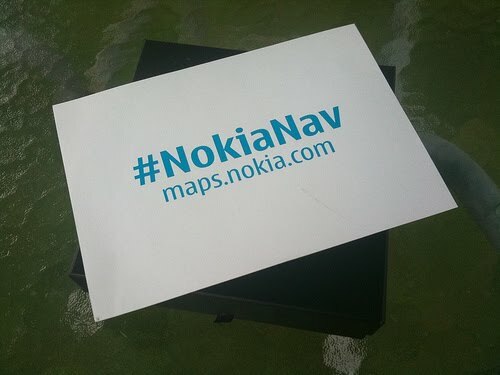 WOMWorlders delivered it on the doors of these lucky #NokiaNav-i guys and mypocketos got the first delivery. 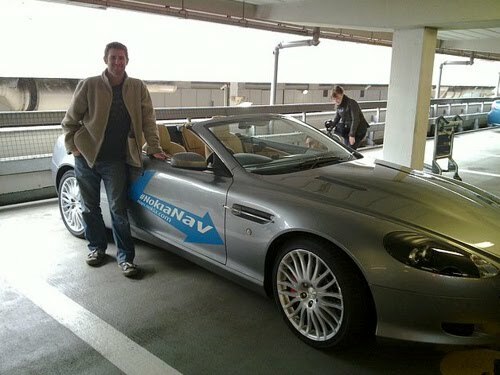 In order to drive the car, the participant was also given the challenge to find the keys using the Ovi Maps and N97 mini. I think this is obvious that this would be the first real challenge for all participants. I’m really excited on what will this NokiaNav is on its full geared up action event. So stay tune for more updates! It's time to get dirty with Bruce Duncan's Adventure Racing!